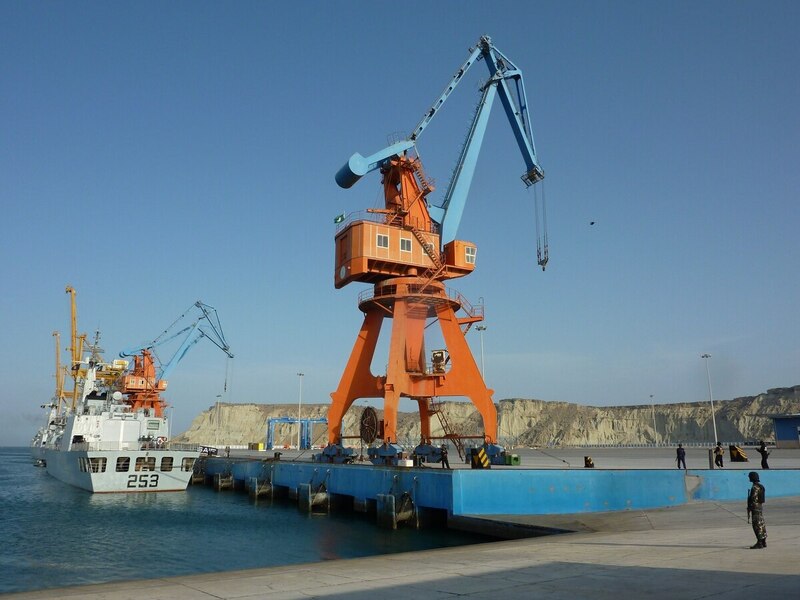 ISLAMABAD — Pakistan has commenced construction of a new type of missile boat as part of efforts to modernize its navy to ensure security for the China-Pakistan Economic Corridor (CPEC), a trade route linking western China to the Arabian Sea via Pakistan's deep water port of Gwadar. Pakistan hopes the CPEC will revive its economy, whereas China's trade and energy resources will be bypassing the Malacca Strait. A statement by the military's Inter Service Public Relations media arm revealed that the boat, which is considered the first indigenously designed missile boat, was developed by Maritime Technologies Complex and would have the "latest weapons and sensors." Defense News first learned of the new missile boat during IDEAS 2016, Pakistan's biennial defense exhibition held in November, when spokesmen for the shipyard KSEW and the sea service separately revealed the existence of the program. The Azmat missile boats are armed with eight C-802A/CSS-N-8 Saccade anti-ship missiles, but the new design is clearly armed with six larger missiles. Speculation is that the weapons are the C-602, an export development of China's YJ-62, which is in Pakistani service as a coastal defense missile named "Zarb." Pakistan's only surface-launched, land-attack missile is the indigenous Babur. Thus far there have been no reports of an anti-ship variant, but fitting the C-602 seeker to the missile would certainly expedite development.